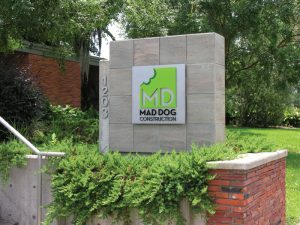 Monument signs — whether stucco, stone, concrete, brick, or wood — can transform the visibility of your brand. 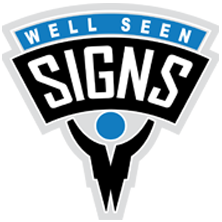 At Well Seen Signs, we want to be your trusted sign company in San Luis Obispo County. 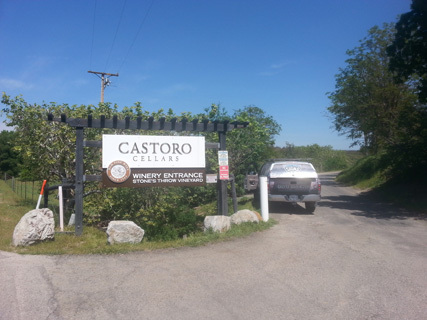 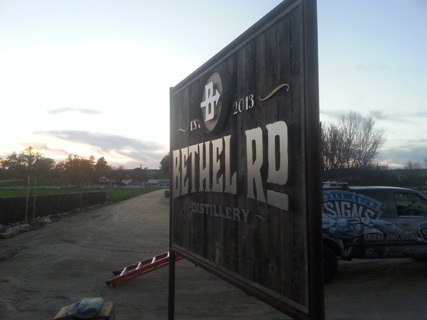 Our skilled and experience sign experts can create a stunning custom monument sign for your business or organization. 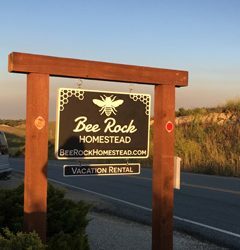 Get started on your exterior sign project now! 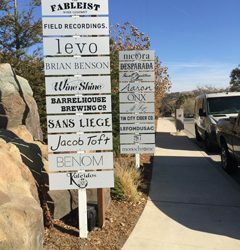 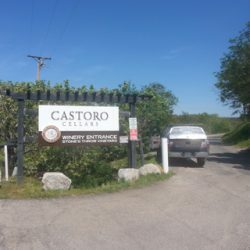 As a Top Rated Local® custom sign shop, we are committed to providing superior signage to our communities in San Luis Obispo, Paso Robles, Pismo Beach, and the surrounding areas. 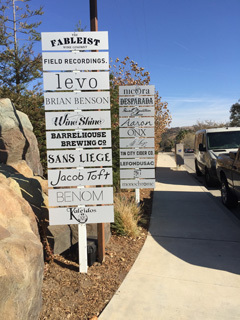 We’re an independent, family-owned, full-service sign shop with high-tech laser capabilities, large-format printing, and we can design, fabricate, deliver, and install your monument sign in a reasonable time frame. 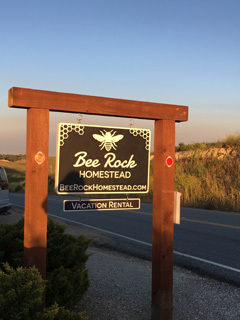 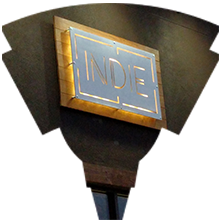 We are wholly committed to honesty and integrity in everything we do, and are passionate about providing friendly customer service along with stunning interior and exterior signs that match your brand. 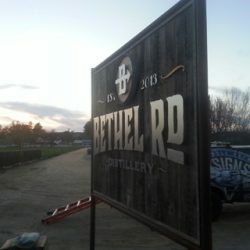 Start A Monument Sign Project Now! 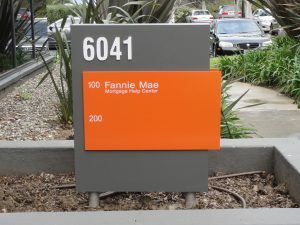 Well Seen Signs provides complete sign services from design to installation. 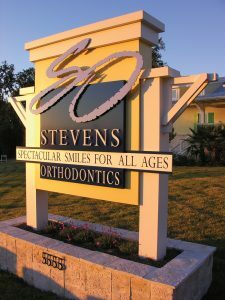 We’d really enjoy the opportunity to work with you to create the perfect monument sign for your business or organization, so please, reach out to our team today! 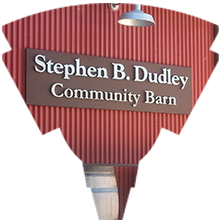 Please allow for 2-4 weeks after design and permit approval for delivery and installation.